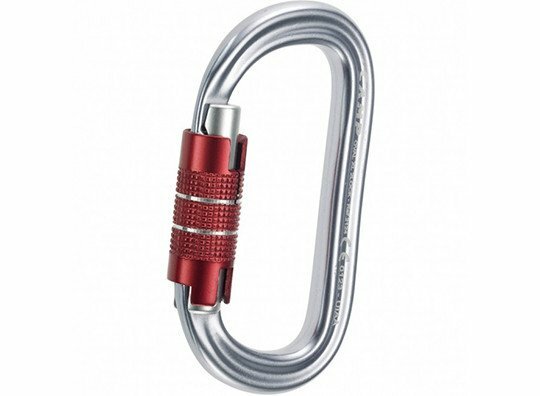 The symmetrical Oval XL 2Lock aluminum carabiner has a classic oval shape that allows optimal positioning of equipment with a wide section. Its H profile allows for a trim spine and protects markings. 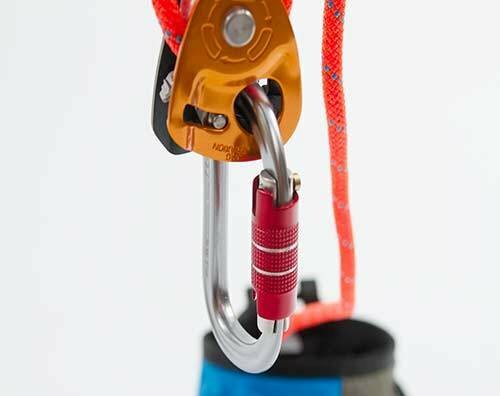 The symmetrical Oval XL 2Lock carabiner has an oval shape that allows optimal positioning of equipment with a wide section. Featring an H-shaped cross section for increased strength along the major axis while offering some protection for markings on the spine. With a smooth auto-locking dual action gate (twist then open).